Amazon.com description: Product Description: This Companion consists of 14 essays by leading international scholars. They provide a series of new perspectives on one of the most enigmatic and controversial American writers. 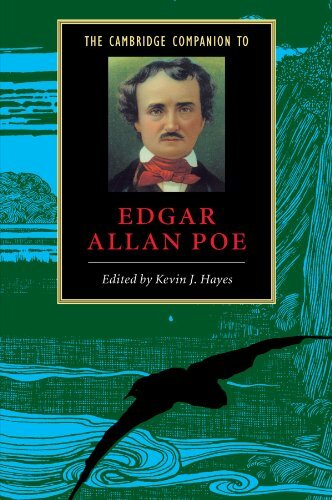 Specially tailored to the needs of undergraduates, the essays examine all of Poe's major writings, his poetry, short stores and criticism, and place his work in a variety of literary, cultural and political contexts. This volume will be of interest to scholars as well as students. It features a detailed chronology and a comprehensive guide to further reading. About: This Companion consists of 14 essays by leading international scholars.